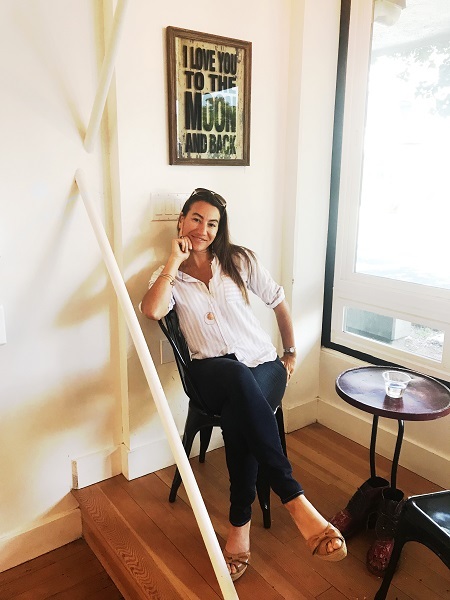 Rather than brewing coffee in the mornings, Kima McKeirnan, the founder of Kovi Kai Elixirs, has long preferred a hot infusion of fresh ginger. As a substitute for caffeine, the drink makes her feel awake and revitalized, says the 36-year-old mother of two. 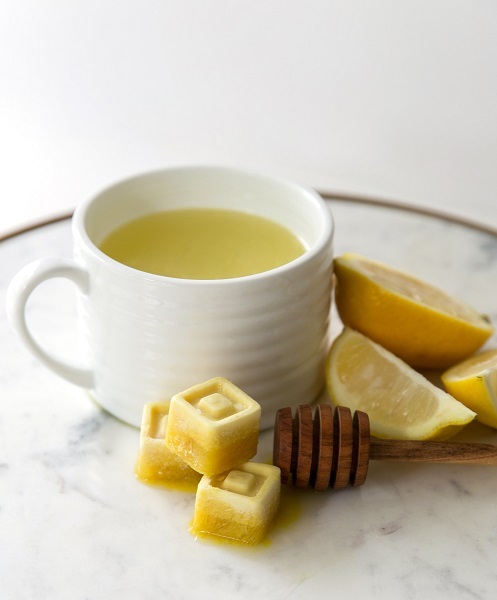 When busy mornings getting her children ready for school meant she had to skip her fresh cup of her favorite drink, she started freezing the cold-pressed ginger as a way to make the whole process more efficient. It worked, but she’d always run out of the stuff by the end of the week. Why wasn’t something like her cold-pressed, frozen ginger available for purchase anywhere? McKeirnan spotted a void in the market. That’s when the culinary entrepreneur started testing the product in her kitchen and giving it out to friends. “I did a lot of experimenting to ensure the freshness,” she says of her decoctions, which retain flavor and nutritional elements—including vitamins, minerals, and enzymes—extracted from Hawaiian-grown, raw, organic ginger as well as turmeric roots. The pre-portioned product requires almost no prep time for tea, not even steeping. Pop one into a mug or mason jar, add hot water, and presto—you’ve got a strong brew. McKeirnan says ginger provides her with energy throughout the day. At night, she enjoys a grounding effect from turmeric, which she sips as a calming drink. Sometimes she sneaks the triangles into her sons’ food, disguised as a baking ingredient. She also believes in the healing benefits of the spices, making smoothies to soothe muscles after a workout. The research seems to confirm this. According to the International Journal of Preventive Medicine, ginger has anti-inflammatory effects and promotes immune function. The American Association of Pharmaceutical Scientists also documents the role of curcumin, a primary component of turmeric, in the prevention and treatment of certain proinflammatory diseases like cancer. The roots are grown on Kauai and shipped within three days to Santa Rosa where, for now, they are batch-pressed in a commercial kitchen at the Finley Community Center. Coldpressed means the roots get compressed through a juicer, rather than ground, with no heating elements so they stay raw and retain their moisture. “I juice as fast as I can and the minute it’s juiced, I freeze it,” says McKeirnan. When McKeirnan first went in search of a sustainable source of ginger, she discovered that much of the root is grown in South America, particularly Peru. Then she learned from a retired ginger farmer on the Big Island of Hawaii that crops labeled “organic” are sometimes sprayed. Heeding his warning to be very careful where she sourced from, she visited a small, biodynamic farm on Kauai that sold wholesale. Supporting the economy by sourcing from the U.S. is another core business value. She could have saved about 20 cents per container by ordering from China; instead, the packaging is American-made. She’s still hunting for biodegradable packaging materials. McKeirnan currently has one employee, and she plans to hire more employees as the company grows. Her goal is to expand product volume (she’d like to get into larger venues like Oliver’s Market) while maintaining quality. 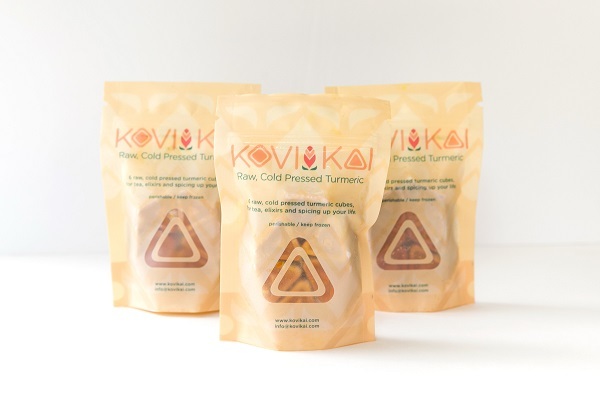 Find Kovi Kai at Community Market (Sebastopol and Santa Rosa stores), Andy’s Produce Market, Bohemian Market, Penngrove Market, and Food For Humans. 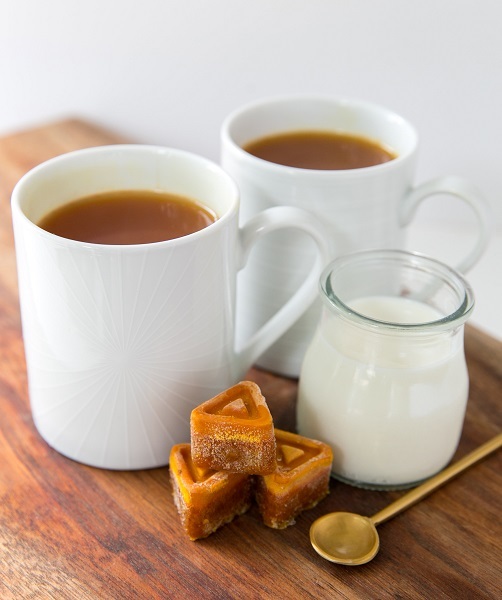 DIRECTIONS: Place Turmeric Triangle into your mug of warm milk. Sprinkle with cinnamon and pepper, stir, and taste. Add sweetener as you see fit. Stir and sip!